When talking about mantis boxing, many people may be reminded of Wang Lang and his historic legend. In the story, Wang Lang is a handsome and skilful Wushu hero. He was defeated in a duel with a master of Tongbi style called Han Tong. Wang Lang was disappointed and set to training himself for a rematch. The existence of Wang Lang seems to be true, but how much contribution did he make to mantis boxing? 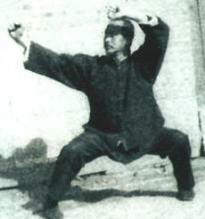 According to my master (Zhang Kai Tang), through decades of combat he created “the mantis shape” and applied it successfully building a strong reputation. However he didn’t create the entire system, only the “mantis shape”, which was the beginning of the system. It seems the person who really created the system of mantis can’t be confirmed by any sources. Wang Lang can however be a figure the followers of mantis can admire and respect. 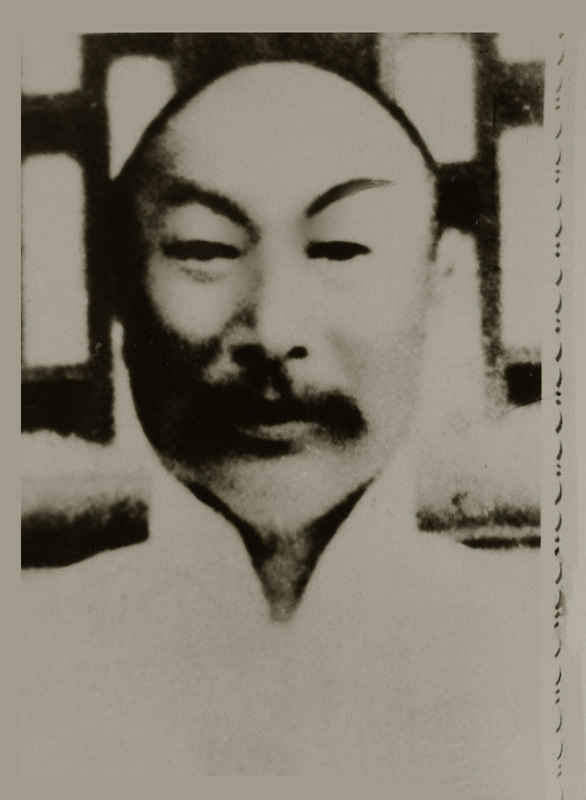 Li Bing Xiao, also known as “Li Er Gou” (Li 2 ditches), is the second master listed in the genealogy. His life is also full of amazing tales. During his youth, Li Bing Xiao was a scholar. However he failed the imperial exam and then fled to live in the mountains in recluse. His circle of friends was all swordsmen and Li Bing Xiao was fond of travelling around. However he never used his real name in public. It was said Li Bing Xiao was highly criticial of society and he cared nothing for the outside world. He was regarded a sage. His unique life had a great influence on the development of mantis boxing. 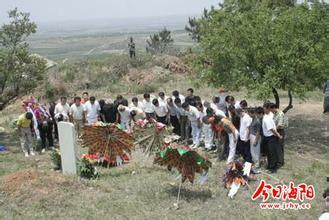 Liang Xue Xiang worked as a bodyguard escorting good s caravans to the north. After one particularly dangerous battle, he decided to quit. That time he was escorting caskets of silver. They got as far as Cangzhou in Hebei province. The time was late so they hitched up at a local inn. Suddenly a group of about thirty or forty armed robbers gathered. Liang grabbed a long plank of wood and fought them off in the yard. The scene was a mess and so noisy nobody could hear a thing. Suddenly Liang’s plank of wood got hacked up, so he had to fight them barehanded. The robbers eventually fled and Liang and his team left Cangzhou. During the fight, Liang had got injured in his right eye and became blinded. Since then he got the nickname “One eyed Liang”. Jiang Hua Long and Li Dan Bai became like brothers after this event. They exchanged techniques and Li gave Jiang his notorious form “zhong lu fan che”, as well as a heavy spear form, and in return Jiang taught him mantis boxing. In later years, Li Dan Bai defeated all opponents who came and opened many schools. However due to overtraining hard techniques, he became disabled and required the help of others to do simple daily tasks. 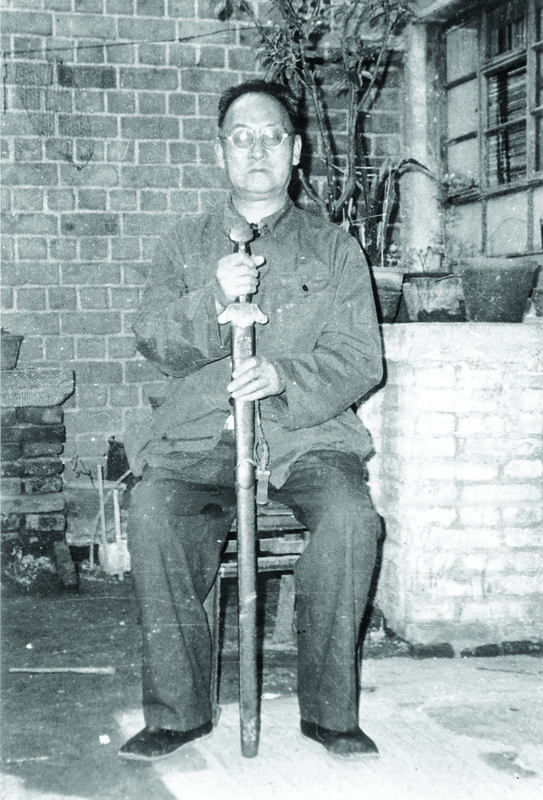 Jiang Hua Long stayed in Laiyang and taught many students well into old age. Master Cui Shou Shan became known as the seventh generation in our lineage. 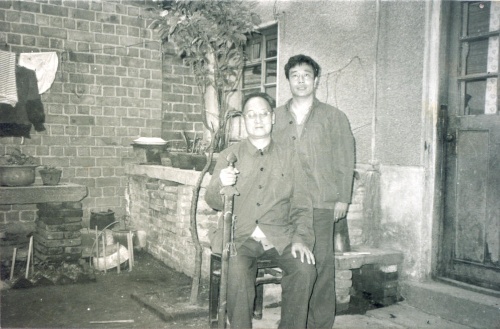 Master Cui opened the National Martial arts school in Laiyang, then later moved to Da Lian city (Liaoning province, northeast China) to teach. 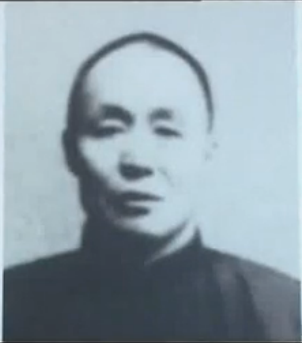 During the 1930’s Master Zhang Kai Tang invited him to move to Yantai to live with him and teach him mantis boxing. Ji Chun Ting originally learnt from Song Zi De for a short time, and then sought out master Cui. 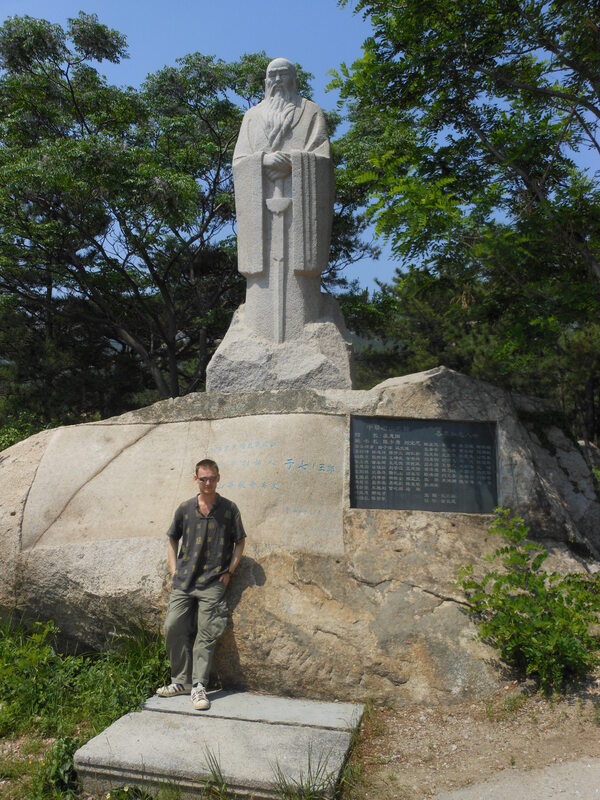 He informally taught Hao Bin of Hao family Meihua mantis, who moved to Qingdao where he spread the art. A very informative article and well worth a read for anyone who would like to know more about the history of Taichi Preying Mantis. A great read and very good translation Will.